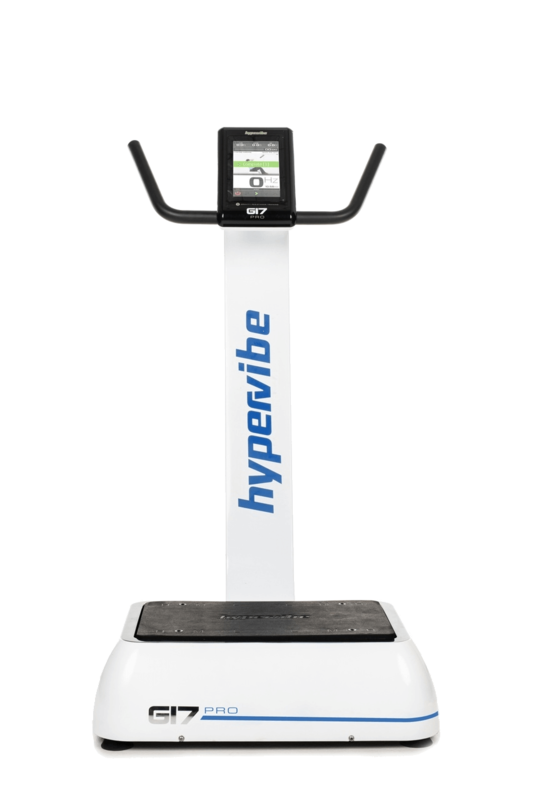 This includes providing complimentary consultations for each Hypervibe owner so we can gain a better understanding of their health and wellness goals, and to offer customized guidance to support them. Rather than investing significant resources in marketing and advertising like many companies do, we believe in investing in relationships with our customers — and by doing so, we will grow our business one family member at a time. 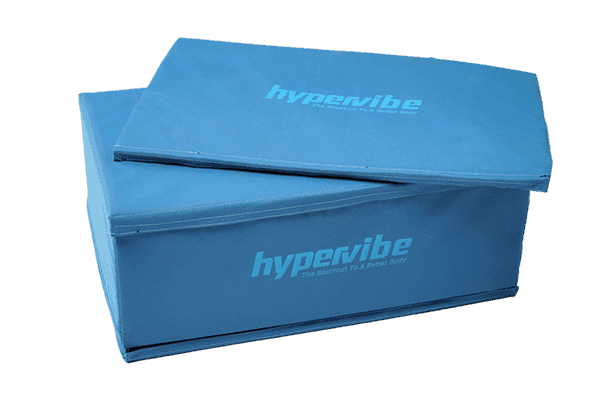 We believe that growth is achieved through others, and realize that ours is dependent upon the success of each individual and business that plays a role in the creation and distribution of our Hypervibe products. 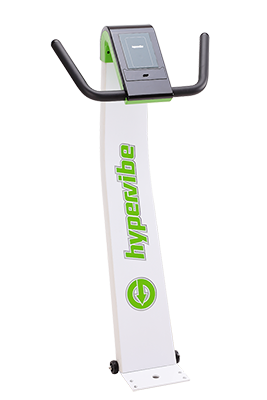 Our Number One priority when choosing who we allow to represent the Hypervibe brand is a shared set of values — including prioritizing our customer’s needs, treating people the way we would want to be treated, caring for our environment, and committing to excellence in all things. 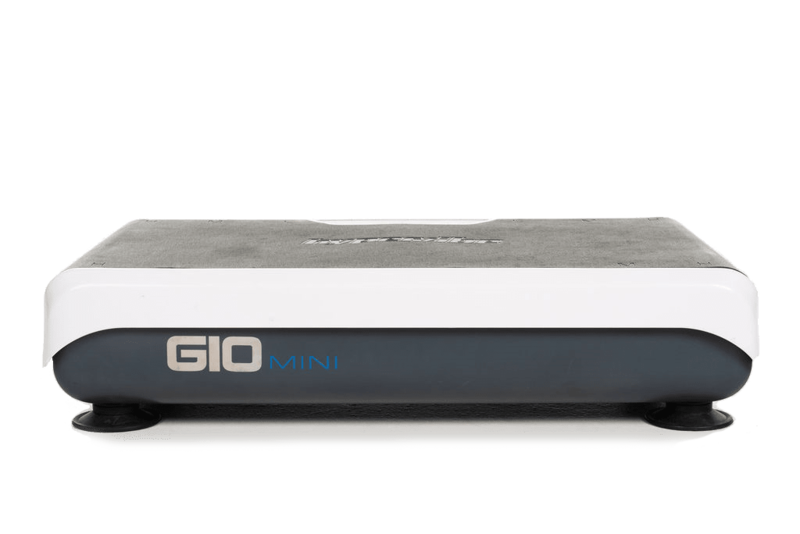 We are committed to actively contributing to the world in positive ways. 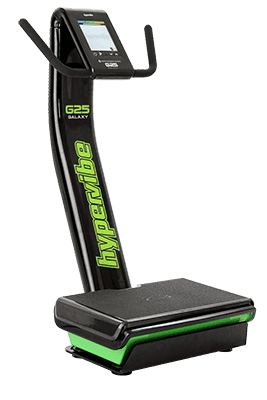 Our team, in collaboration with our entire Hypervibe family, supports organizations that are aligned with our values, and that create better human health and an environmentally sustainable world.